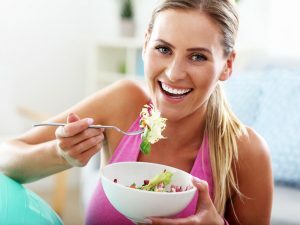 There are several reasons why people would choose to avoid eating eggs, from being allergic through to eating a vegan diet. 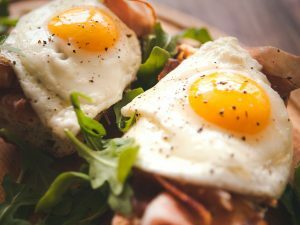 Eggs are one of the most versatile and valuable sources of foods out there, and they are used in nearly all baked goods. 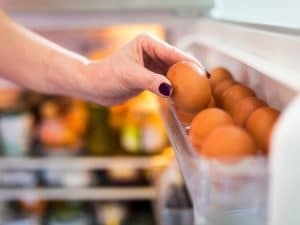 It’s hard to avoid egg ingredients, but it’s not impossible, and there are plenty of replacements you can use instead of eggs. 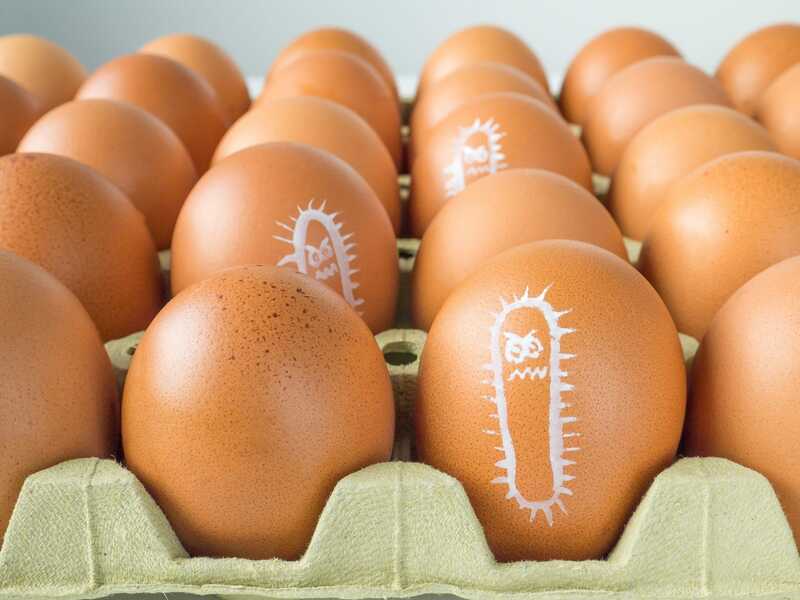 Eggs are the second most common food allergy in infants and children, and while most children grow to become more tolerant of eggs over time, some people never outgrow the allergy. Some people choose to avoid eggs for environmental or ethical reasons, or because they don’t think eggs are healthy to eat. Apple sauce is made from cooked apples, and is often sweetened or flavored with spices such as cinnamon and nutmeg. You can use apple sauce as a substitute for egg in most recipes, and you need to use around 65 grams of apple sauce for one egg. Try to use the unsweetened variety of sauce, but if you use sweetened apple sauce, reduce the amount of sugar in the recipe accordingly. 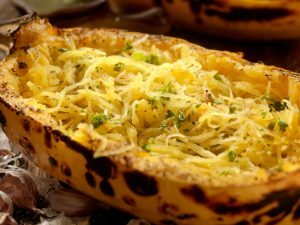 This is a good substitute for eggs, but you may find that the cooked food has a mild banana flavor. 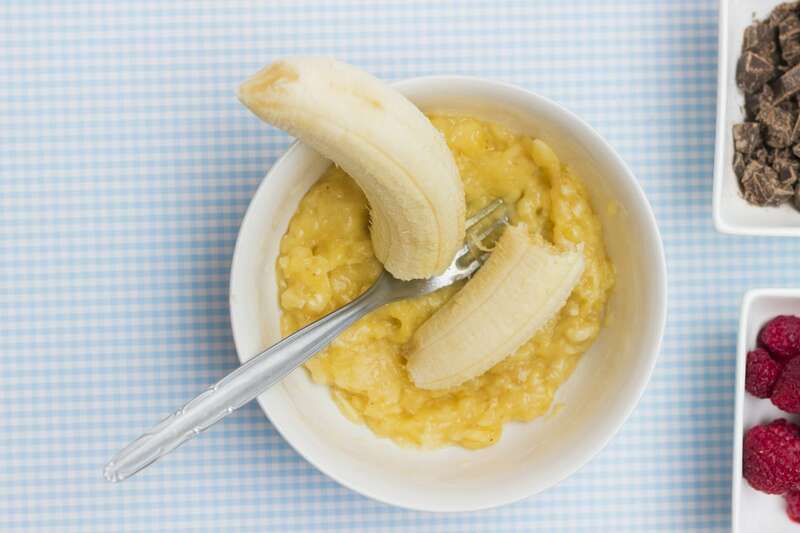 If this is a problem, try using pureed avocado or pumpkin instead, as they don’t affect the flavor as much as banana. One egg equals around 65 grams of puree, and baked goods will be very dense and moist. For this reason, this replacement is best in cakes, muffins, brownies and quick breads. 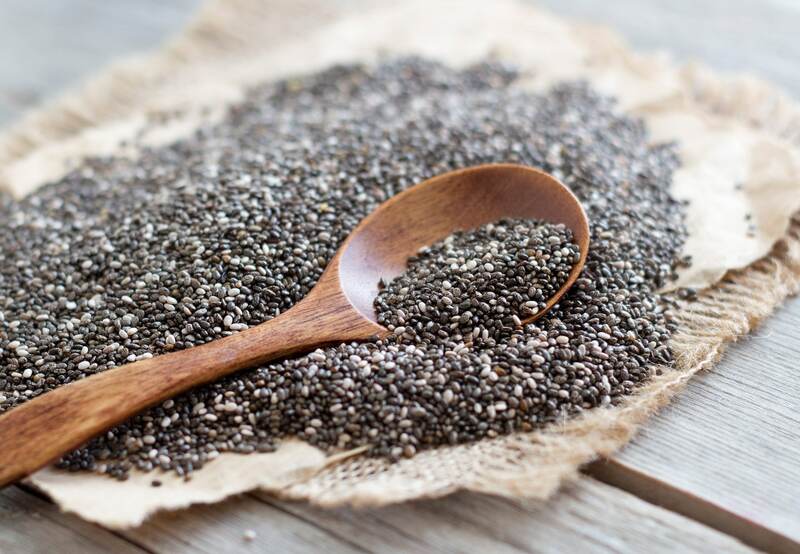 These tiny seeds are very nutritious, and high in omega-3 fatty acids, fiber and other nutrients. You can buy the seeds ready ground or grind them yourself at home. To replace one egg, whisk 1 tablespoon of ground chia or flaxseeds with three tablespoons of water until it’s totally absorbed and thickened up. If you use this substitute, your baked goods can become heavy and dense, and may have a nutty flavor. This works best in pancakes, waffles, muffins, breads and cookies. 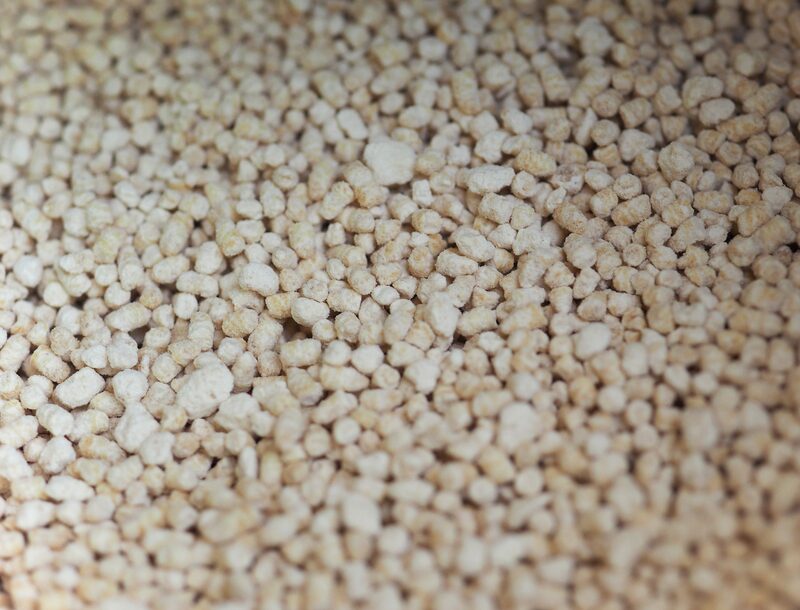 These replacements are often made with potato starch, tapioca starch and leavening agents. They are suitable for all baked goods, and shouldn’t affect the flavor. There are several brands, including Bob’s Red Mill, Ener-G, and Organ. While each brand has its own instructions, a general rule is to combine 1.5 teaspoons or powder with 2-3 tablespoons of warm water to replace one egg. 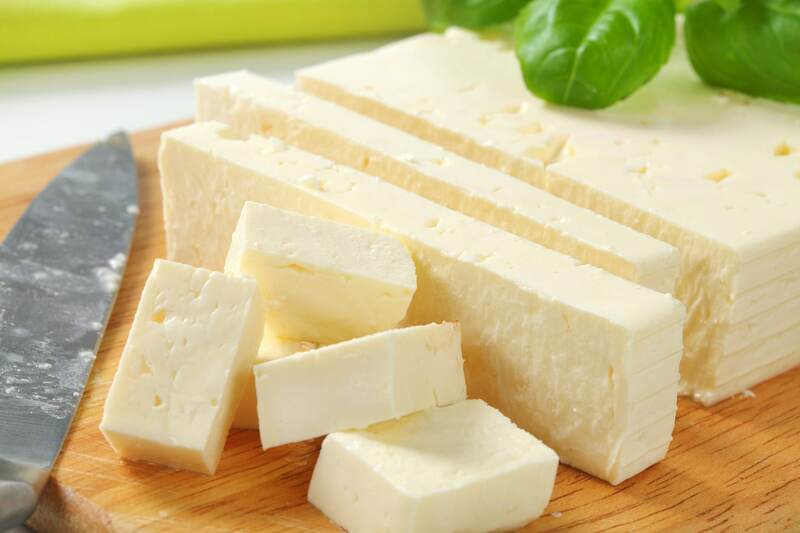 Tofu is made from condensed soy milk that has been processed and turned into solid blocks. The texture of tofu depends on its water content – the more water pressed out, the firmer the finished tofu is. Silken tofu has a high water content, so it’s softer. It’s fairly flavorless, but it can make baked goods heavy and dense, so is best used in brownies, cookies, quick breads and cakes. To replace one egg, use around 60 grams of pureed silken tofu. 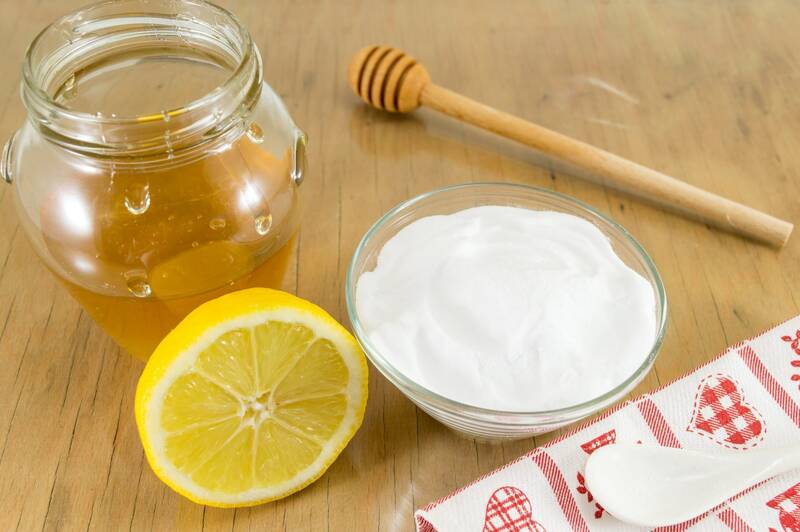 This may sound rather unappetizing, but if you mix 1 teaspoon of baking soda with 1 tablespoon of vinegar, you can replace one egg in most recipes. Apple cider vinegar or white distilled vinegar are good choices, and it works best in baked goods that are meant to be light and fluffy, like cakes, quick breads and cupcakes. 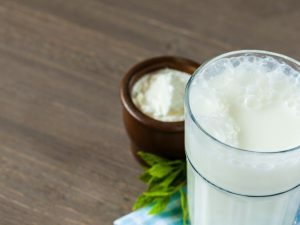 Plain yogurt and buttermilk make good substitutes for eggs, and they work well in muffins, cakes and cupcakes. 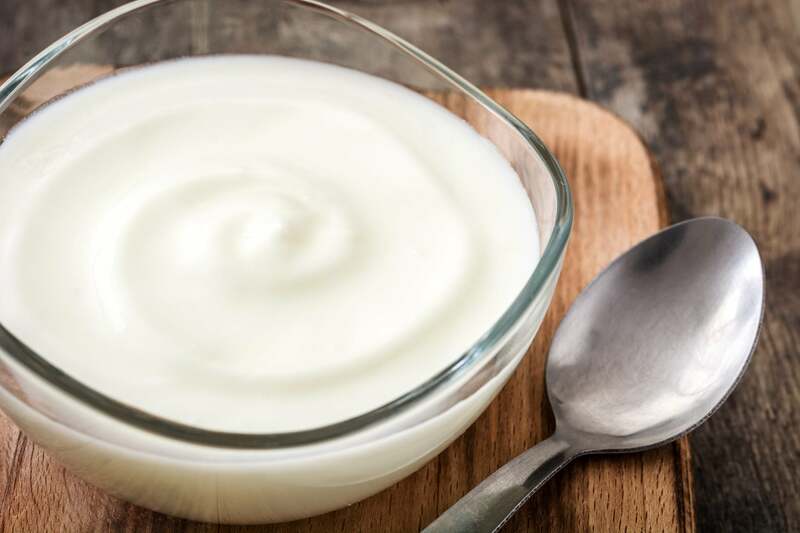 Use 60 grams of yogurt or buttermilk to replace one egg. 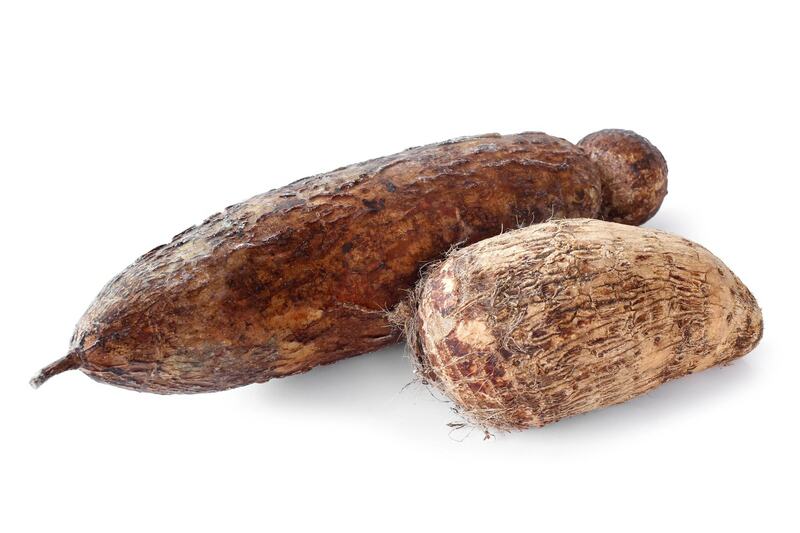 Arrowroot is a powder made from a South American tuber plant that is high in starch. It is like corn starch, and is used in cooking and baking. 2 tablespoons of arrowroot powder and 3 tablespoons of water can be used to replace one egg. This is the liquid that’s left over after cooking beans or legumes, and is also found in canned chickpeas or beans. The liquid has a similar consistency to raw egg whites, which makes it a good substitution in many recipes that use egg white, such as meringues, marshmallows, nougat or macaroons. Use 3 tablespoons of aquafaba to substitute for one egg white or one whole egg. Peanut, cashew or almond butters can be used as an egg replacement in most recipes, although it can affect the flavor. It’s best used in brownies, pancakes and cookies, and you should use smooth nut butters so that all the ingredients blend well. Use 3 tablespoons of nut butter for each egg. 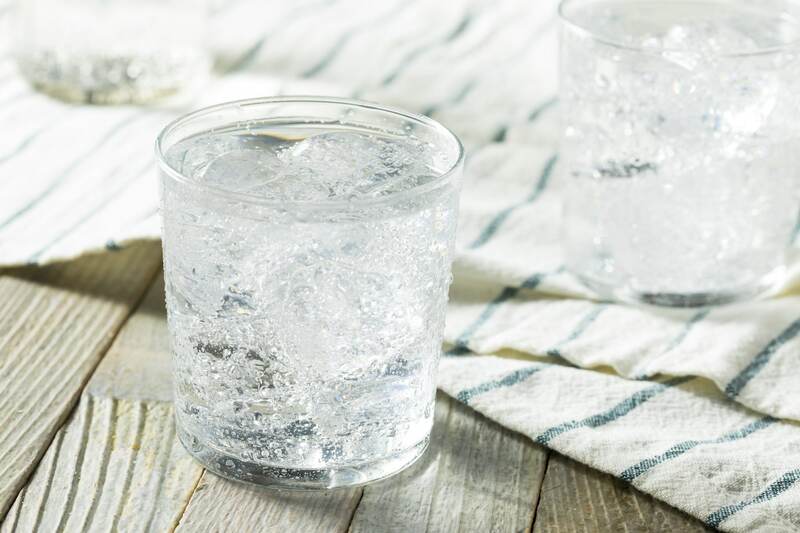 Carbonated water adds moisture to a recipe, but it’s also a good leavening agent as it traps air bubbles. Replace one egg with 60 grams of carbonated water, and use in cakes, cupcakes and quick breads. 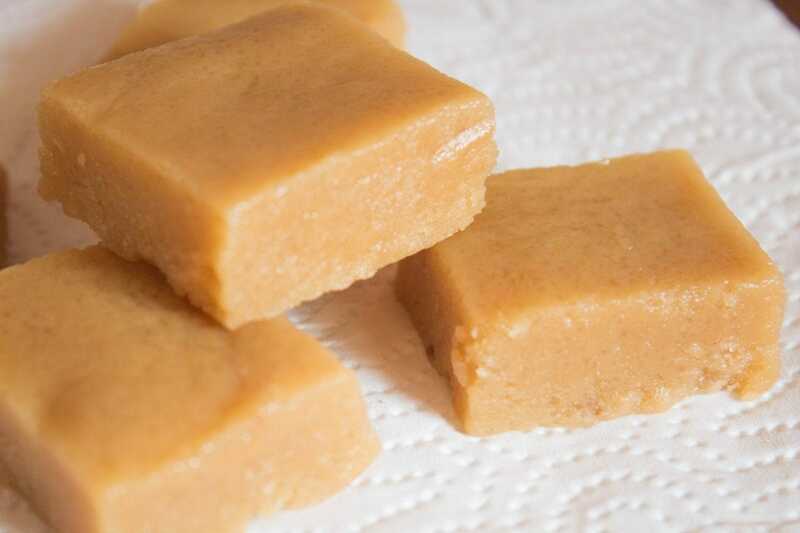 Gelatin is a good gelling agent, but it’s an animal protein that is usually derived from pig and cow collagen. If you don’t want to use animal products, agar-agar is a good vegan alternative, made from seaweed or algae. Both gelatin and agar-agar can be bought as unflavored powders in most supermarket and health shops. 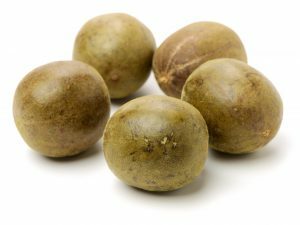 These replacements shouldn’t affect the flavor of your foods, but they could result in a slightly stiffer texture. To replace one egg with gelatin, dissolve 1 tablespoon of unflavored gelatin in 1 tablespoon of cold water. 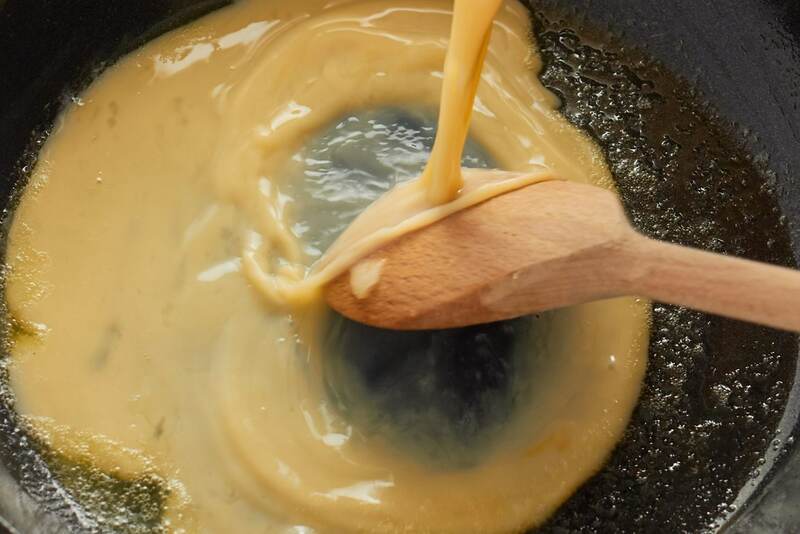 Mix in 2 tablespoons of boiling water until the mixture goes frothy. 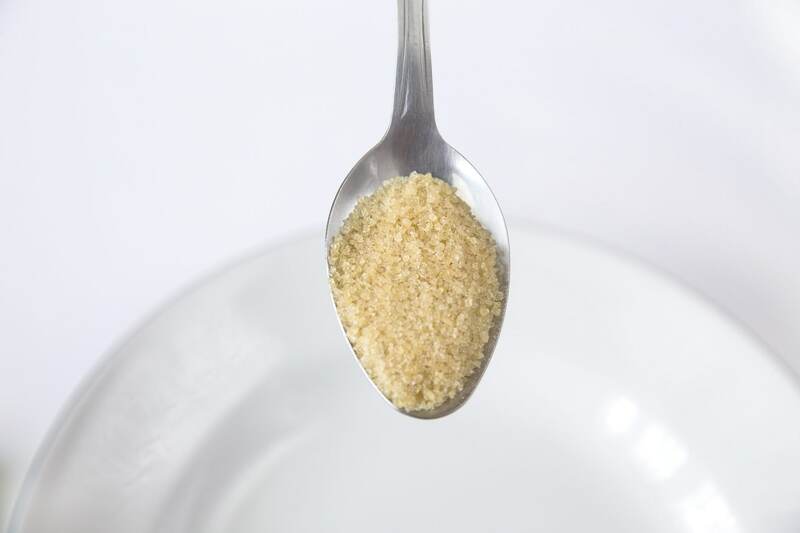 For agar-agar powder, mix 1 tablespoon of powder with 1 tablespoon of water to replace one egg. 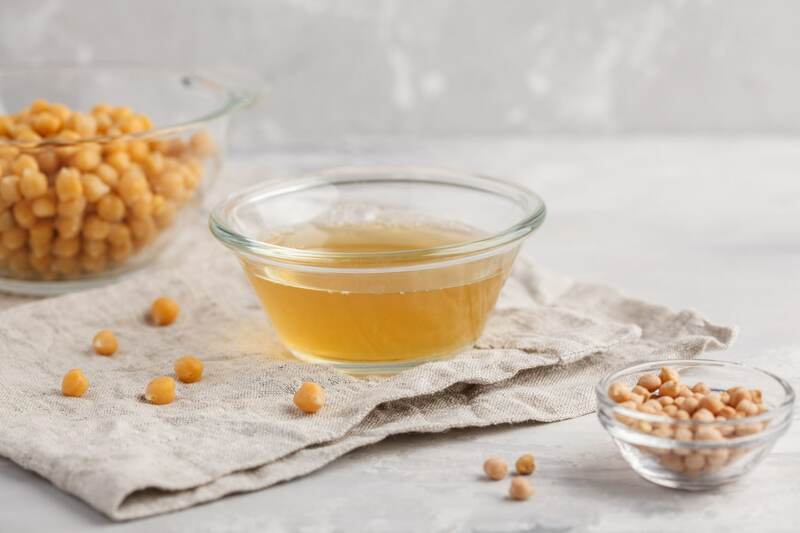 Soy lecithin is a byproduct of soybean oil and has binding properties similar to eggs. It’s often added to commercially made foods because it is good at mixing and holding ingredients together. You can buy it in powder form at most health food stores, and can replace one egg with 1 tablespoon of soy lecithin powder.